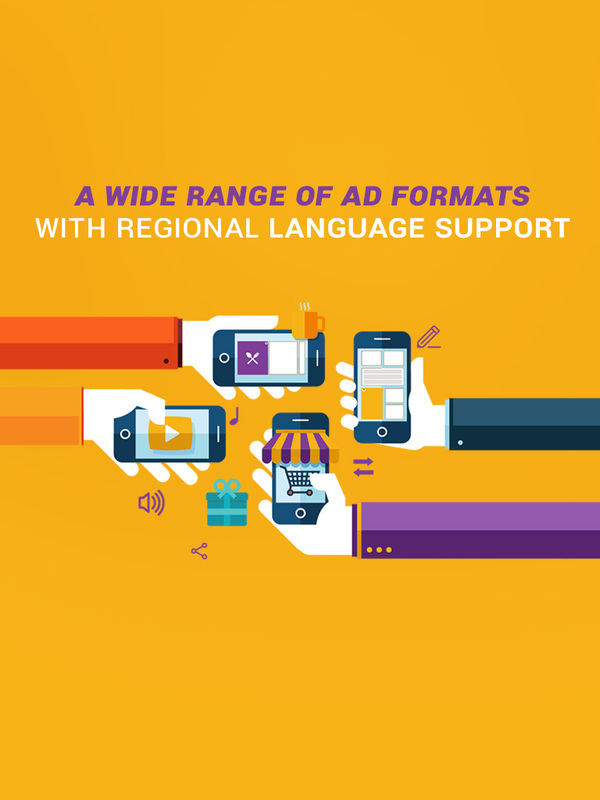 On-ground presence across India and Southeast Asia means that you get direct and scalable, high performing offers ensuring maximum value for your traffic. Choose from a wide range of offers that suits your monetization needs - installs, subscriptions, registrations, incentivized app downloads and exclusive telecom offers. 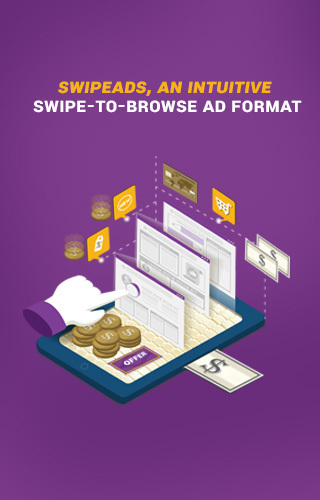 OfferDeck lets you choose the ad format that is best suited to promote the offer in your app, be it native, video, incent, rich media - banner/ interstitial. 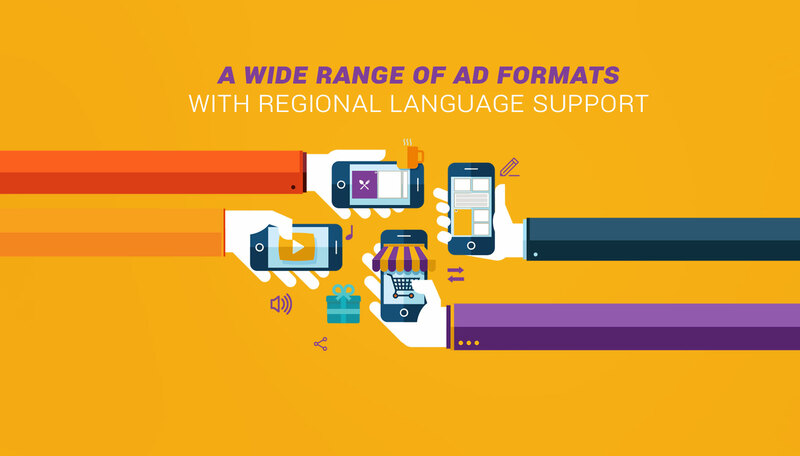 Support for localized ads means your offers can be more region specific and relevant for your audience. 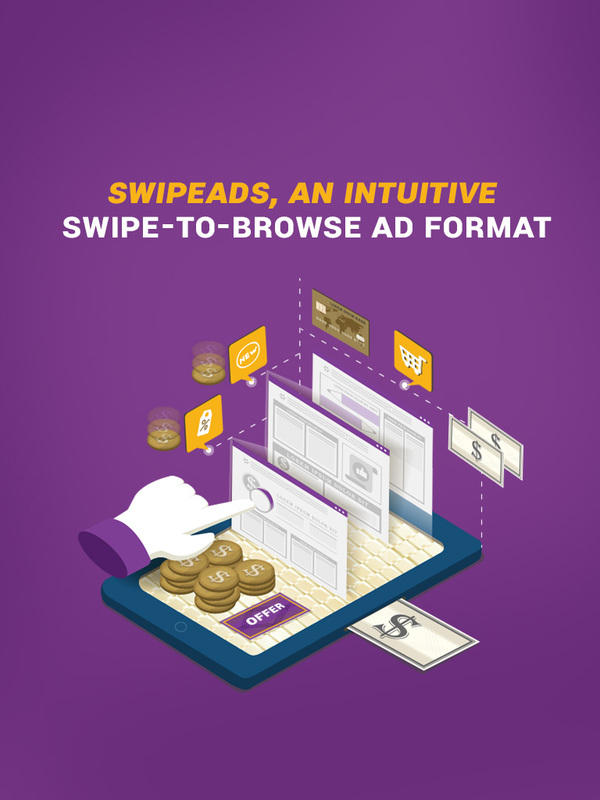 Offers in SwipeAds format, appear as a stack of cards that users can browse through effortlessly with a swipe, providing an engaging ad experience. Be it Android, iOS or Windows, OfferDeck ensures you get access to the best performing offers, no matter what platform your apps are running on. You get dedicated support from your account manager to ensure access to a variety of scalable offers that result in continued value for you. With OfferDeck you can monitor and manage all your offers from a single dashboard. 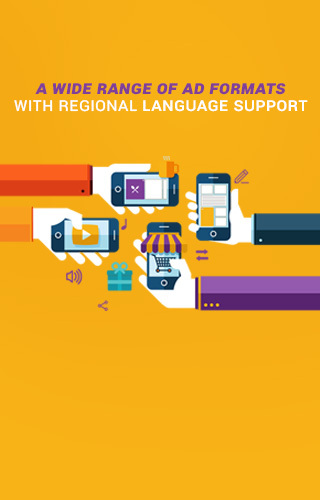 Pick the offers you want from a particular region, manage your profile and get granular reporting for your offers. Backed by Vserv, OfferDeck comes with the assurance of timely payouts, ensuring that your app monetization efforts start paying off immediately. Its been nothing less than pleasure working with Vserv for the last one year, they have been on-time, and their quality of service has been the best in the market. We are sure the new OfferDeck network would further ease and increase our growth. We feel happy to have partnered with OfferDeck, a leading player in the digital media space. Its a great experience working and interacting with the team there. The constant support, prompt attitude and enthusiasm shown by their team in addressing our queries, resolving issues and growing business has only helped to make our partnership stronger. We value our relationship with them and look forward to a long innings together. I am so happy to work with OfferDeck, we also get a good and long term offers which are performing well. 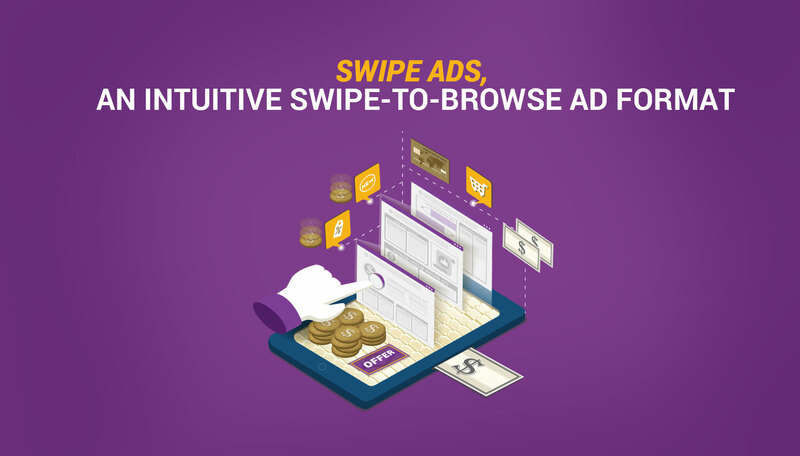 Also it will be really good to have a new intuitive ad format as Swipe Ads where we can see all the offers which we can get. OfferDeck™ is a next generation mobile affiliate network that delivers best-in-class monetization through direct and high performing offers. With over 100 advertisers and more being added every month, OfferDeck™ a product of Vserv Digital Services today provides over 300 live offers, delivering more than 1 million monthly conversions. For more details, you can reach us at connect@offerdeck.com.